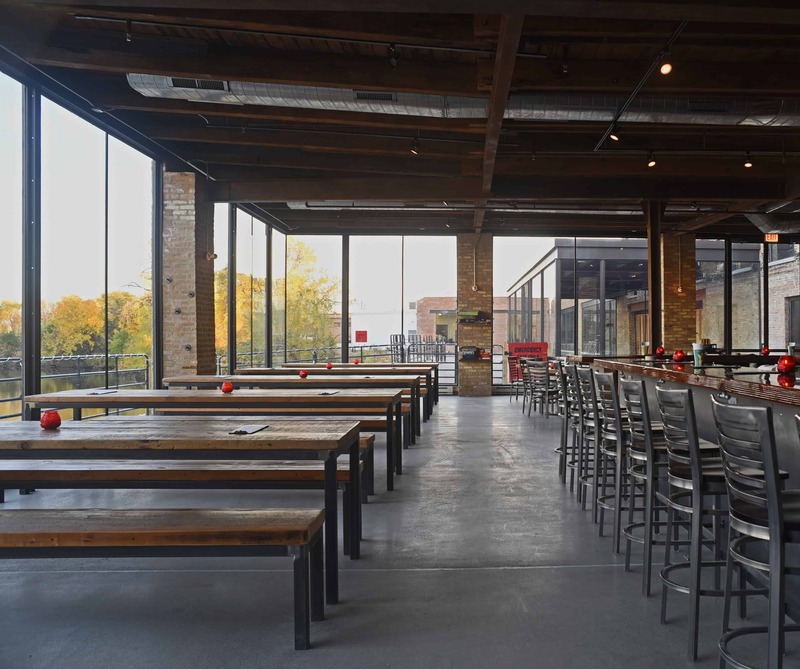 AltusWorks was engaged by well-known Chicago craft brewery, Metropolitan Brewing, founded in 2008, to envision and help realize their move into a new home within an existing brick and timber warehouse. This impressive structure was built by the JM & V Weil Tannery in 1921, which decades later became Greenebaum Tanning Company. 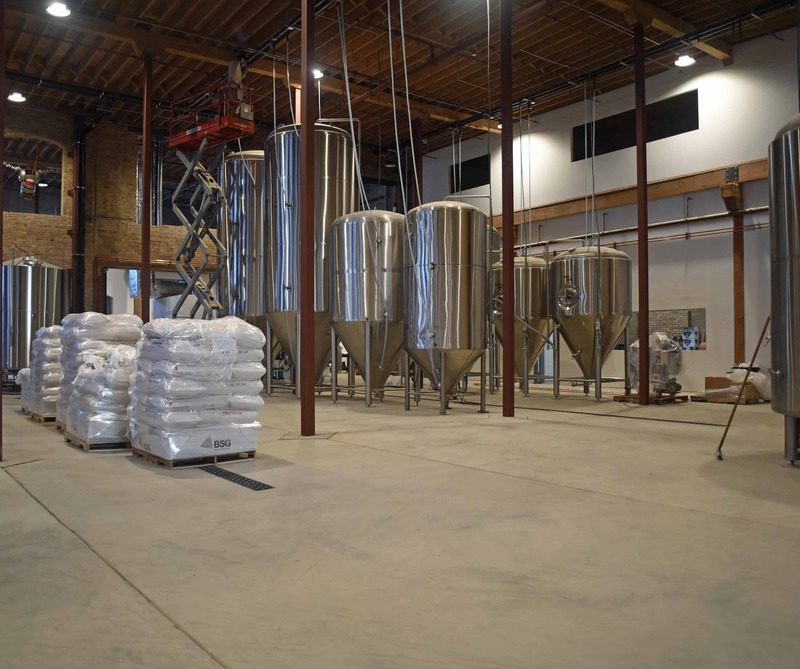 At more than triple their previous production size, the 20,000 square foot production brewery will include a 2,000 square foot Tap Room. 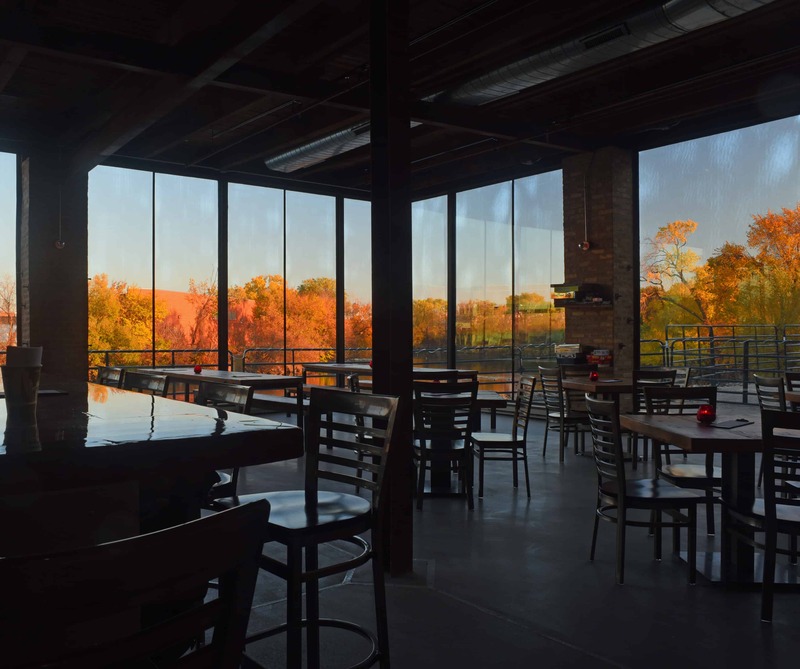 With views of the Chicago River, the Tap Room offers visitors a unique experience, meshing Metropolitan lagers with the neighborhood’s industrial character. 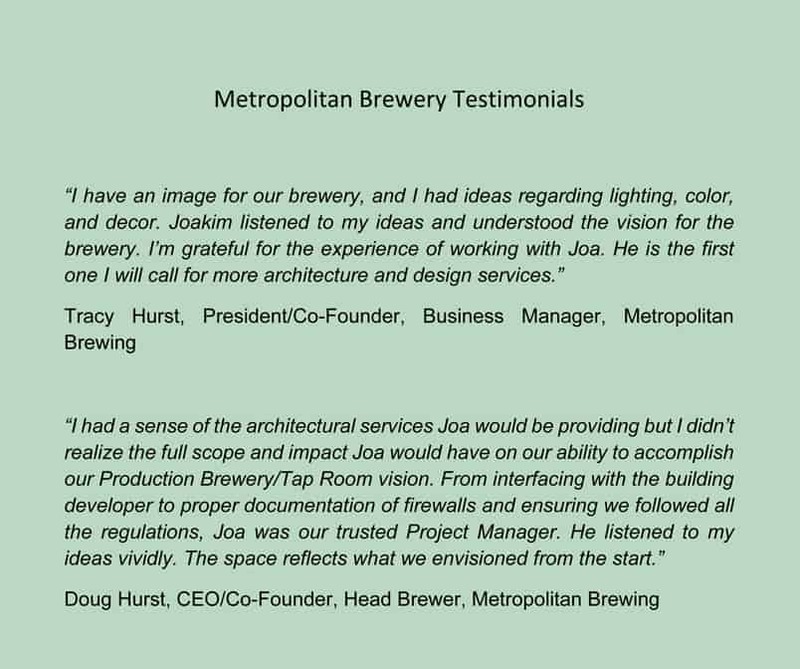 Working closely with the Owners we maximized efficiencies of the production layout and in the Tap Room captured their love of the Art Deco and Art Nouveau styles that characterize Metropolitan Brewing.